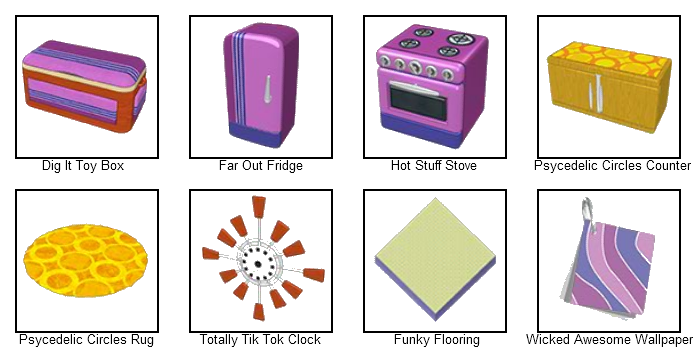 I like the purple appliances. Not sure about the rest of the theme. I kind of like this stuff!